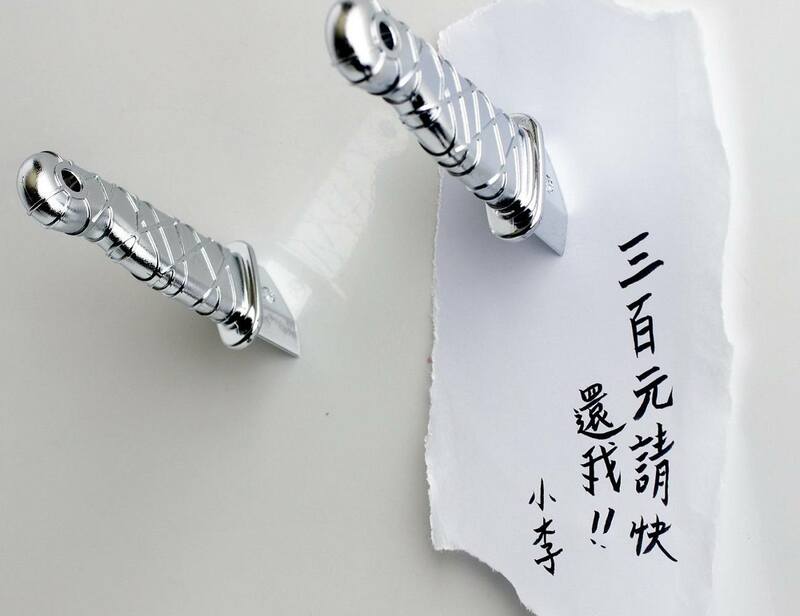 Strong magnet in a Ninja dagger shape. Detailed finish with a key hole at the tip. 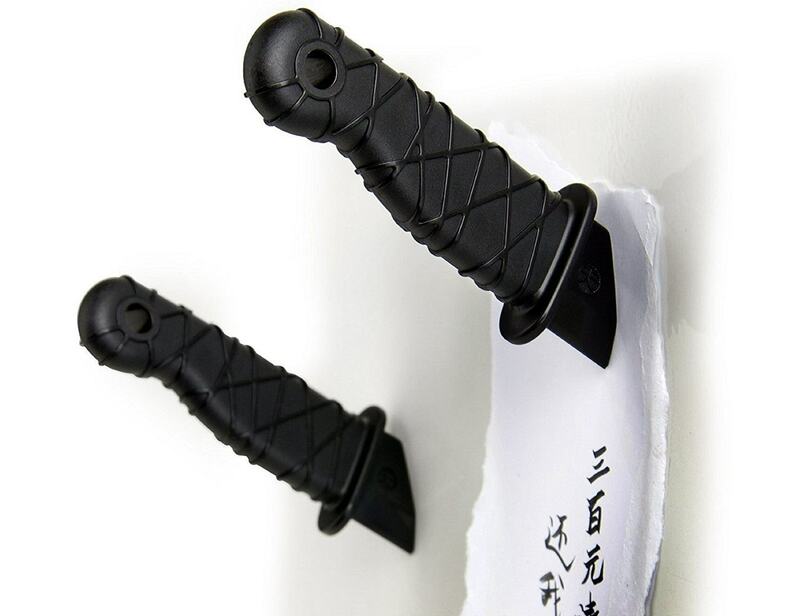 Have fun with this cool ninja dagger magnet on your fridge! 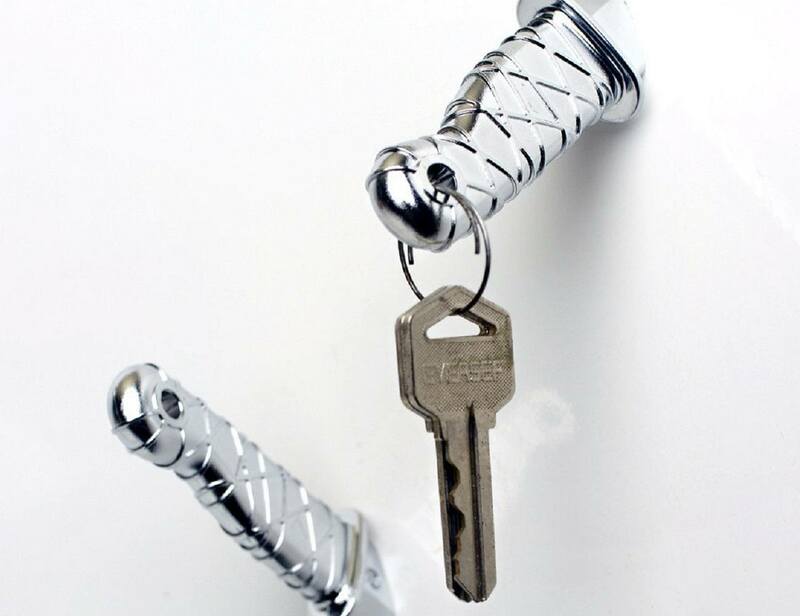 Comes with a small hole at the end of the tip so that you can transform it into a stagger keychain.